The Mahomet-Seymour won 2nd place and a 300$ award at the Masonic Bowl at Springfield on Saturday, February 16th. MSHS defeated Springfield HS in the morning pool play, but lost to them in the championship match in the afternoon. 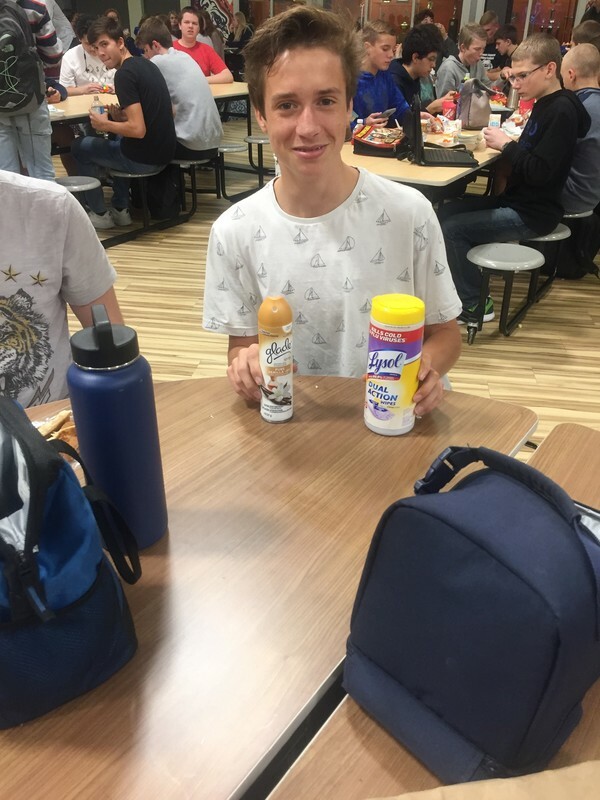 Nick Morrow led the team with 20 tossups on the day. Springfield is ranked 143 in the nation. 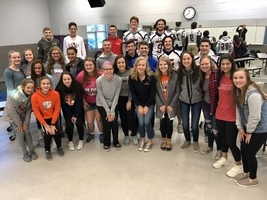 Members of the Chem II/Chem 106 Dual Credit class presented posters at Parkland Wednesday evening, Nov. 28th during the Natural Sciences Poster Session. The PBIS Team sponsored Clean Cafeteria Tuesday today. The winning lunch period receives cookies from the PBIS Team. Some of our students came prepared and wanted to win! First FCA full huddle meeting! Great way to start the day! 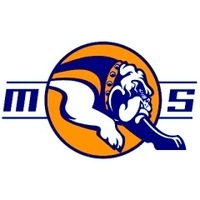 Registration for the 35th Annual Bulldog Open Golf Outing to support M-SHS Bulldog Athletics is now open. 1:00 p.m. shotgun start on Friday June 22 at Lake of the Woods Golf Course in Mahomet. Download the registration form at . https://goo.gl/quUtrE. Hope to see you there! All evening extra-curricular events are cancelled for today , Thursday January 11, 2018. This included Girls Basketball at Effingham, Swim at Olympia, Wrestling hosting Charleston, Lincoln, ant Mt. Zion, Chess at Normal West and the Drama Club trip to Theatre Fest in Normal. All after-school practices will conclude no later than 5:30 p.m. The Mahomet-Seymour High School Drama Department is proud to present this years fall play, Dearly Beloved, this weekend in the Mahomet-Seymour High School Auditorium. Tickets are available at the door or on-line at https://mshsdrama.booktix.com. Show times are 7:00 p.m. on Friday and Saturday and 2:00 p.m. on Sunday. The Junior Varsity Baseball game scheduled for tomorrow, Saturday March 18, 2017 is cancelled. Any possible make-up date for this contest will be announced at a later date and time. 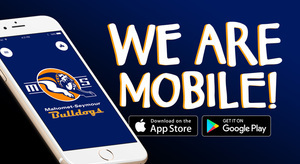 Bulldog Pride is a collection of educational achievements from our student body throughout the school year. 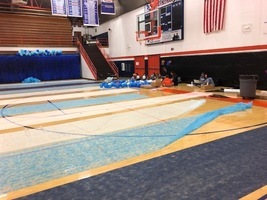 The evening will showcase and honor the many talents of the students at Mahomet Seymour High School. 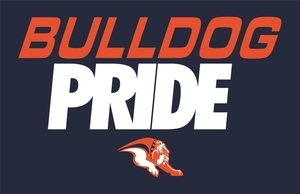 Come see student demonstrations and explore various projects from all departments.Bulldog Pride will be held on April 24th from 6:00pm-8:00pm. The start time for Winter Sport Awards Night on Monday March 13 has been moved up to 6:30 p.m. We apologize for any inconvenience. A sincere and much deserved congrats goes out to MSHS Freshman Annie Bao. In over 60 years of history, Annie is the first student in the Peoria Symphony Young Artist Competition to compete with two instruments (Violin/Piano) and tie for first place. We are so proud of Annie and her sister Connie that also accompanied Annie during the performances. Scholastic Bowl - Masonic Bowl Sectional Champs! 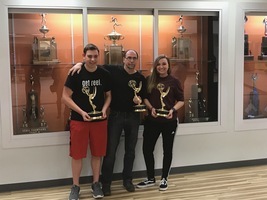 Thank you to 1990 alum Hans Waters for donating one of his three Emmy's. He is allowing MSHS to display the Emmy in order to inspire students to work hard to achieve their goals. 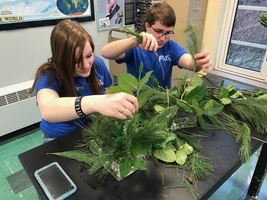 Earlier this week, High School and Junior High Agriculture members partnered after school to learn about floral arranging. Members created centerpieces for the Champaign County Farm Bureau meeting held at Pear Tree Estates that evening. MSHS FFA demonstrated a strong finish at the Section Public Speaking and Job Interview contest. Maddie Fugate placed first and Kat Blakeslee placed third in varsity extemporaneous Speaking. Hannah Kroll placed fourth in JV extemporaneous Speaking and Breanna Bone placed second in job interview! Both Breanna Bone and Maddie Fugate will advance to districts! Great job!